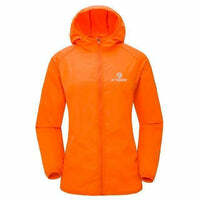 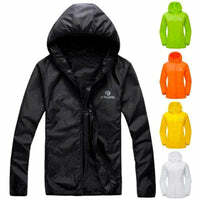 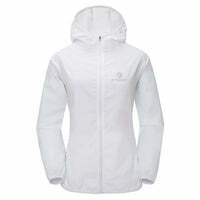 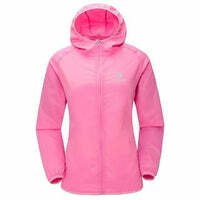 A great looking waterproof, anti-UV jacket, keeping you comfortable and protected when out in all weathers. Our X-Tiger Outdoor Jacket blends both style and substance, its sleek, minimalist look benefiting from the fully waterproof and breathable outer, enhanced with an articulated sleeve design and a wire-peaked technical hood. 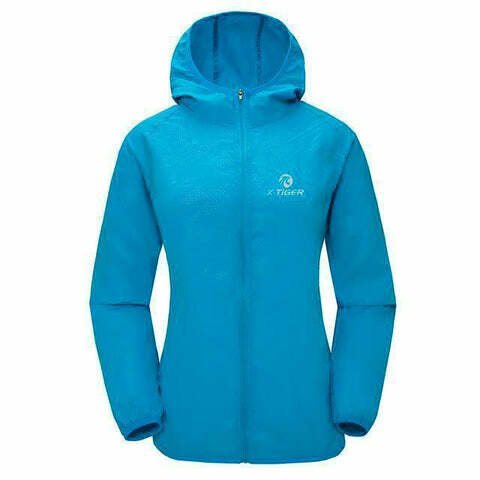 Each feature is a well-considered and useful, with everything from the pockets and sleeves to the materials and weight giving you the optimum choice for rain or sun.